I’ll admit that I’m a borderline crazy, DIY fanatic. There are very few things that I won’t attempt to make myself (even if they don’t always turn out as planned 😉 )…I guess all of this stemmed from the pure satisfaction it brings me to create something beautiful & meaningful for next to nothing. 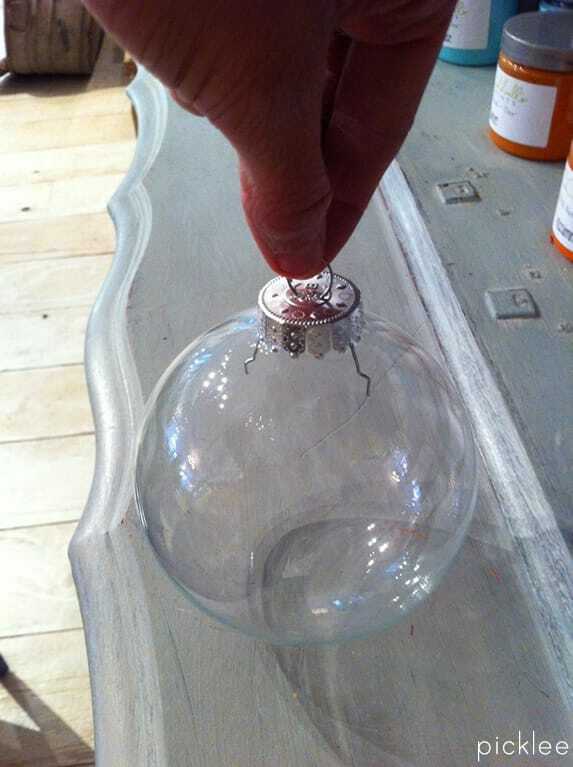 I have this feeling more than ever this time of year, especially when it comes to Christmas decor & ornaments. 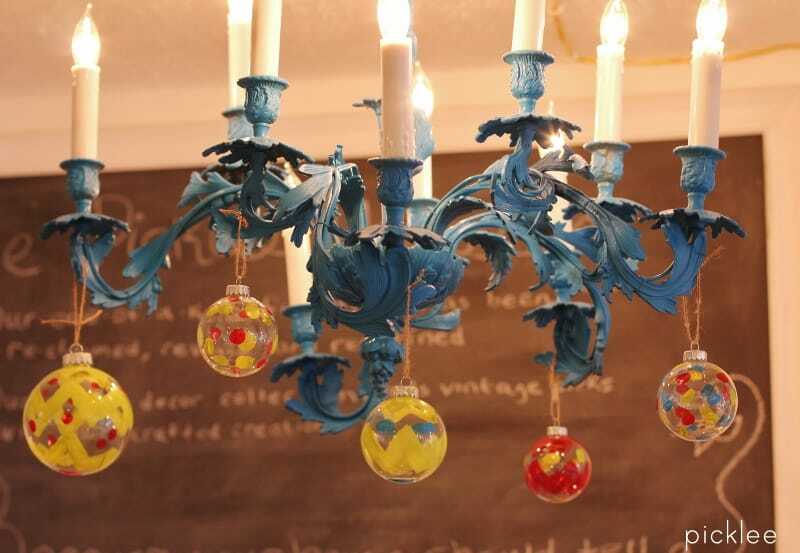 I love decorating my tree with homemade ornaments and fun pieces we’ve collected over the years. 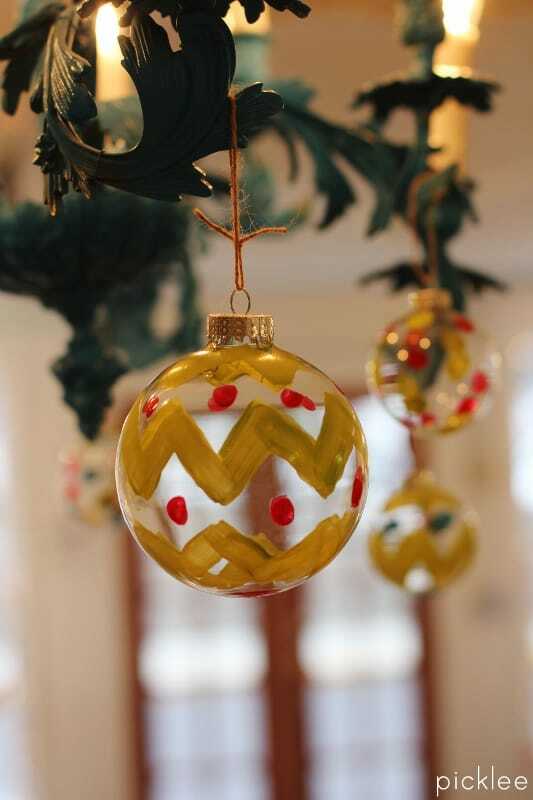 This weekend, I made a few more ornaments using simple glass Christmas balls from the craft store, here they are! 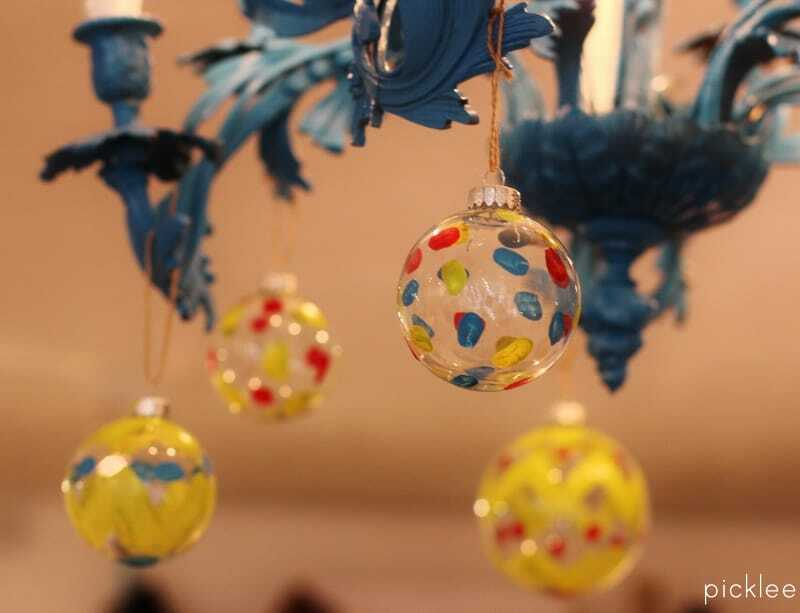 I started out with simple glass ball ornaments that I picked up at Michael’s. I used two sizes, large and medium. 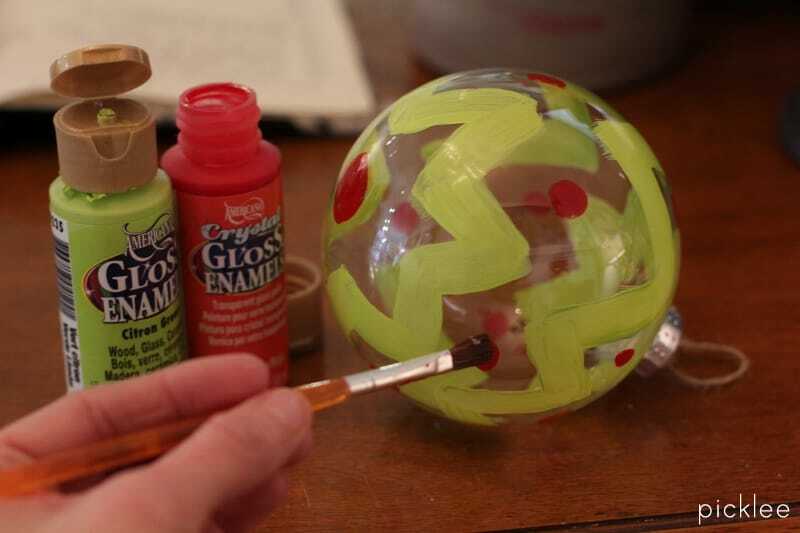 Next, I used some of my favorite gloss enamel paints to simply paint funky patterns onto the ornaments. I did two basic patterns, chevron and polka dots. Why you ask? They’re easy, and I’m a terrible artist!